Images from the Mars Curiosity Rover have been digitally altered by NASA’s JPL affiliate to cover up objects discovered on Mars. The latest digital alteration was revealed in a November 15 video released on Youtube that showed how an object caught by the Rover had been obscured by removing data to hide something from view. The alteration follows another incident revealed on November 9 of NASA JPL tampering with Rover Curiosity images where an object appears to have been digitally blurred. 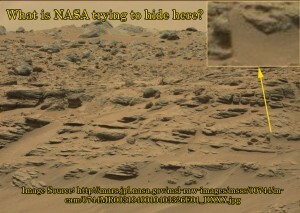 What is it that NASA doesn’t want the public to see on Mars? 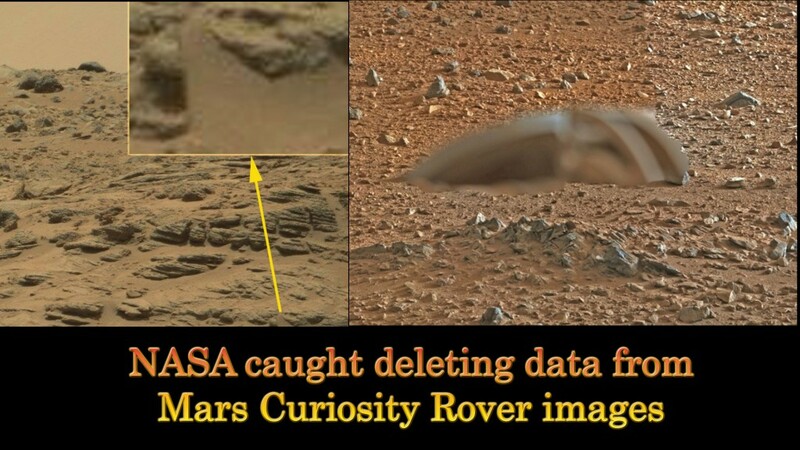 It has become more and more blatant and in your face what NASA and JPL have been doing to the “Raw Images” being beamed back from the Curiosity Rover on Mars. This is a prime example of how they have been using the blur tool and fake sand to remove artifacts and objects that someone does not want you to see. Whoever worked on this one over at JPL needs to be fired they did a horrible job with the blending of the fake sand. The digital alteration follows an even more visually striking case of evidence tampering by NASA, this time blurring what appears to be an artificial object. In the second digital alteration (see below), it is clearly seen how an object with straight edges and smooth curves has been blurred using some kind of blurring software. The blurring is easy to see relative to the rest of the environment, and striking evidence of NASA’s JPL altering raw visual data to hide what is being discovered on Mars. Hare decided to go public in November 2000 with her whistleblower testimony released through the Disclosure Project. … he pulled out one of these mosaics and showed this base on the moon, which had geometric shapes – there were towers, there were spherical buildings, there were very tall towers and things that looked somewhat like radar dishes but they were large structures…. I was a little irritated that the government had been lying about all this for years and covering it up. Yet another whistleblower is Dr Ken Johnston who was a manager of NASA’s Data and Photo Control Department. Johnston claims that he also witnessed moon photos showing artificial structures and was asked to destroy the photos. He refused and was fired by NASA. The two recent November 2014 cases of digital alteration of Mars Curiosity Rover images are is striking examples of a policy by NASA to hide evidence that some of the objects photographed by its spacecraft and probes are artificial in origin, and have been found on the Mars surface. 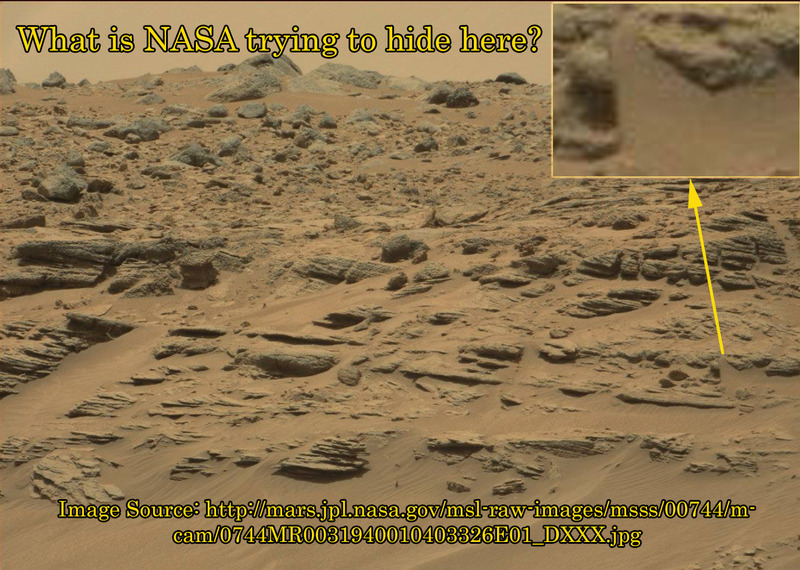 Together with whistleblower claims that NASA has a decades-long policy of photo tampering with objects that appear artificial, it is not too hard to reach a firm conclusion of what NASA and its JPL affiliate is doing with Curiosity Rover images. NASA is not in the business of discovering extraterrestrial life, but is instead hiding such a discovery from the general public. 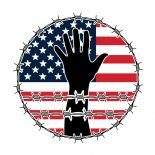 This entry was posted on November 17, 2014 by conspiracyanalyst in Ancient Civilizations, Conspiracy Theories, Space News, Unexplained Phenomenon, US News and tagged Mars Curiosity Rover, NASA.